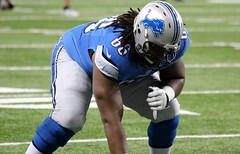 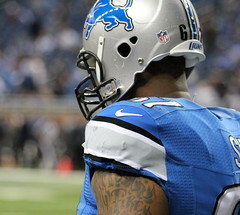 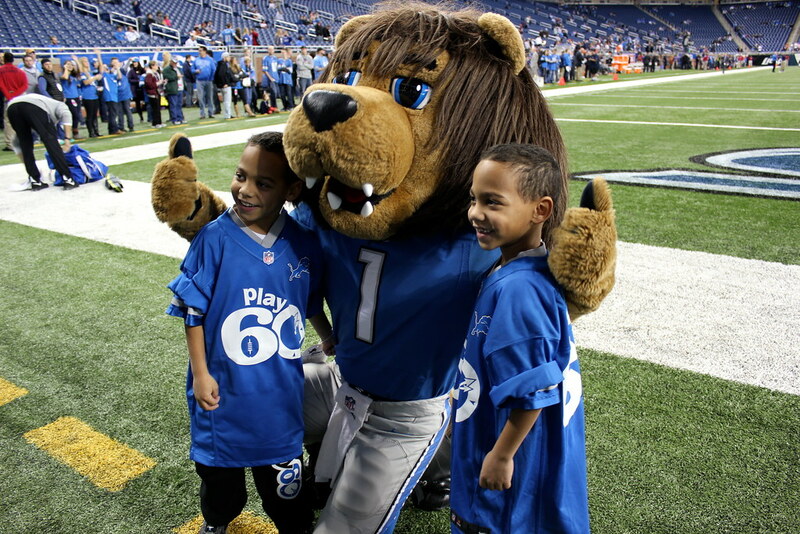 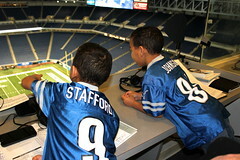 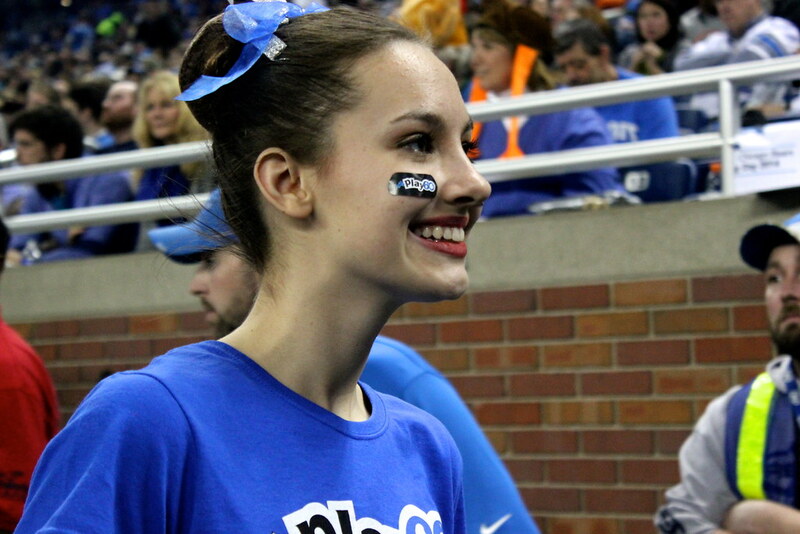 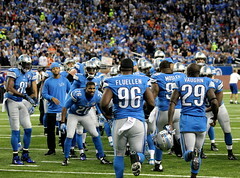 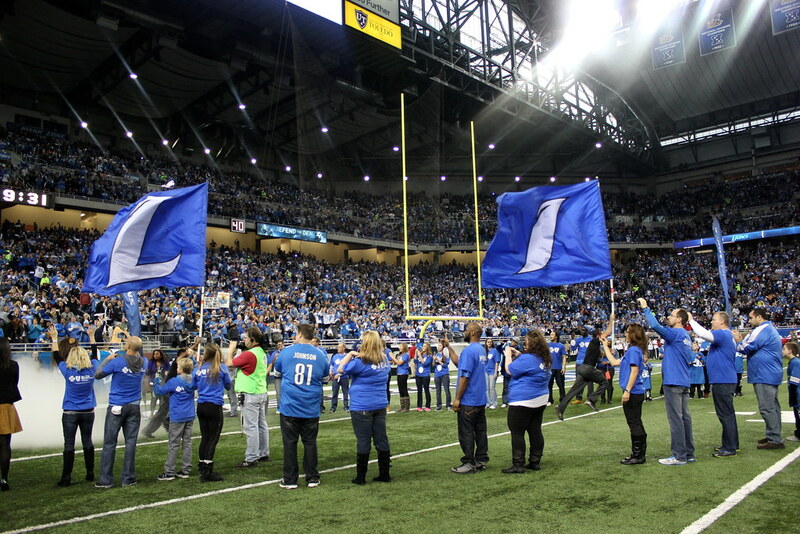 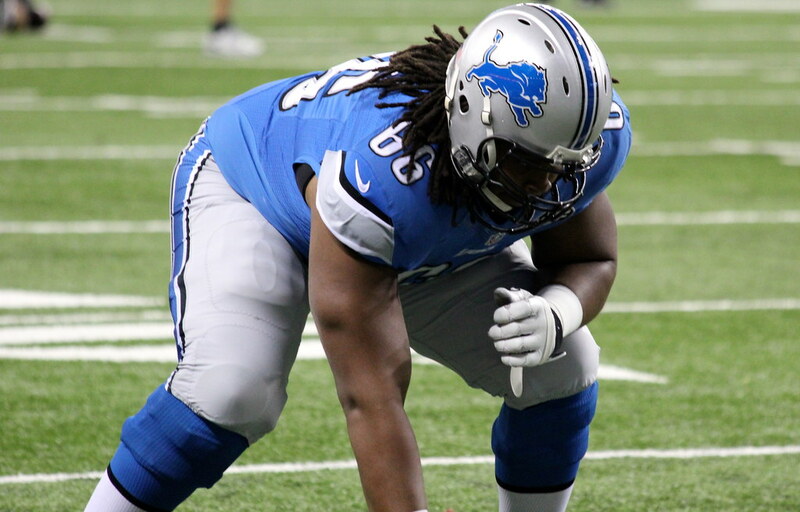 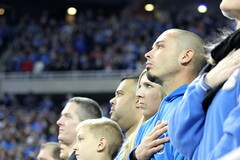 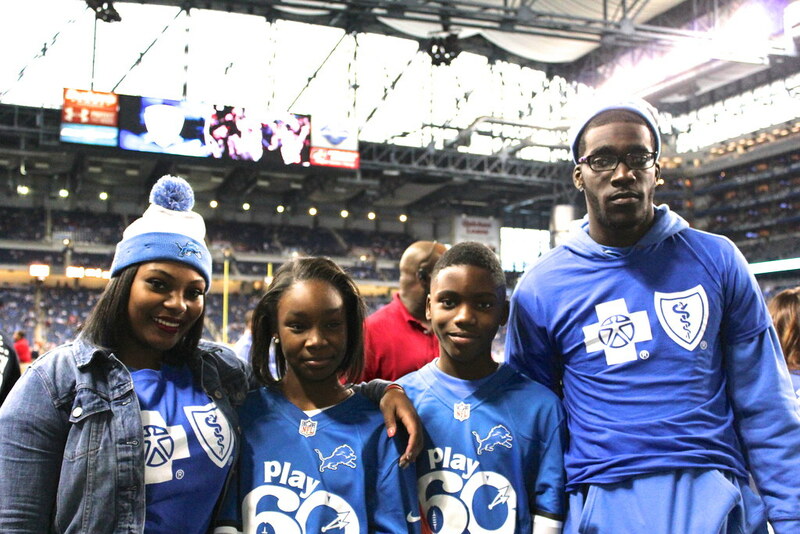 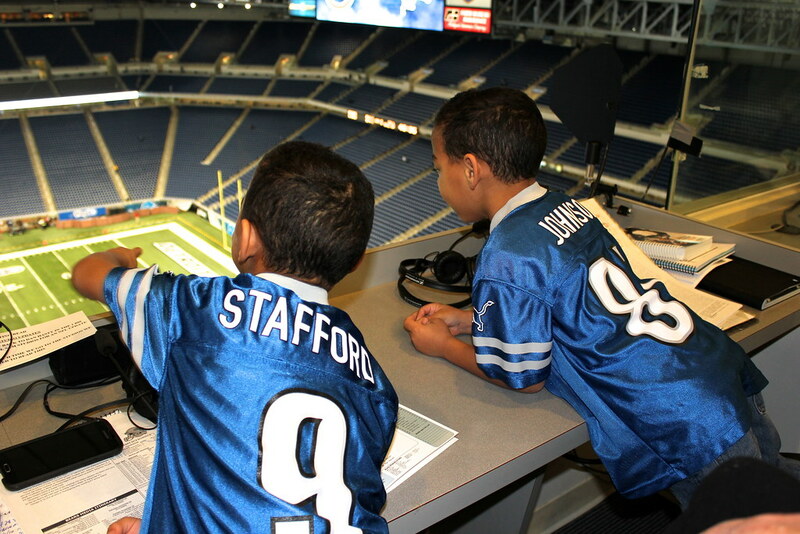 As the presenting sponsor of the 75th Thanksgiving Day Lions game, Blue Cross highlighted our #MIKidsCan initiative that encourages kids to lead healthy and active lives. 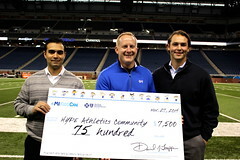 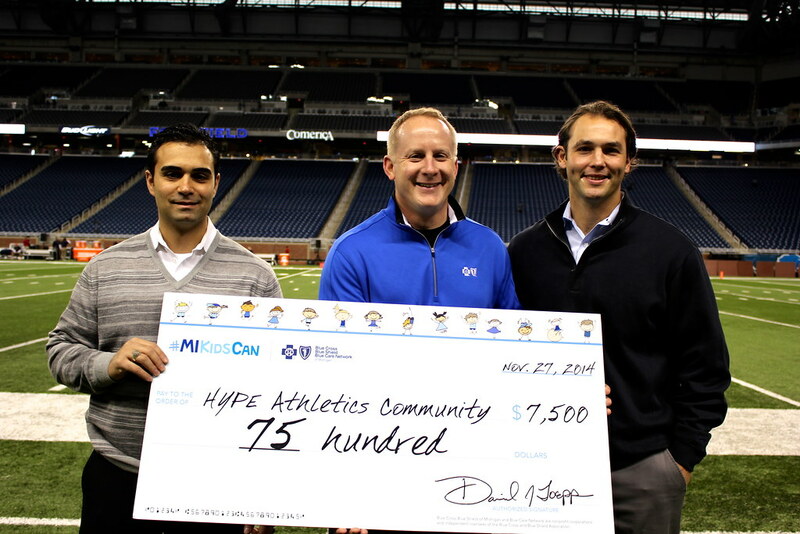 Prior to kick-off, Andy Hetzel, vice president, corporate communications for BCBSM, presented a $7,500 donation to HYPE Athletics to help expand their youth athletic programs. 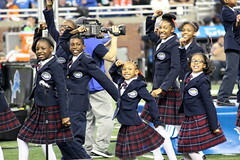 After the check presentation, the game was taken over by Michigan kids who won various contests that allowed them to participate in pregame activities and be on the field during the National Anthem. 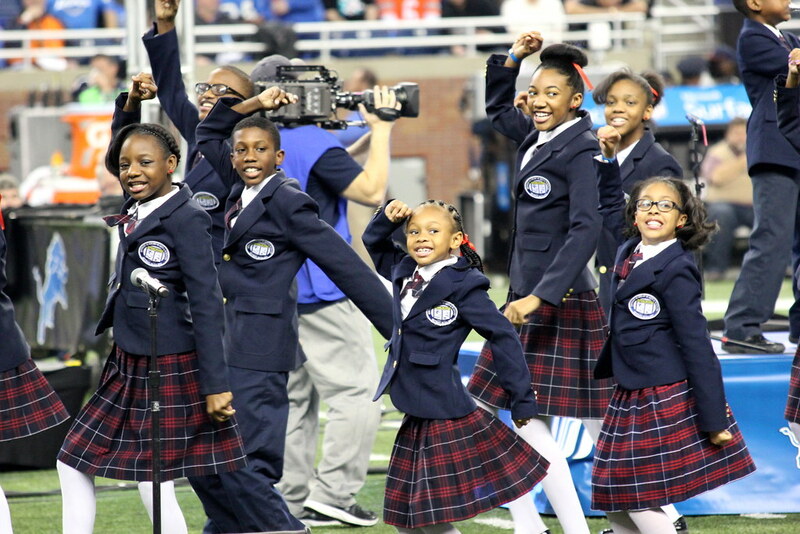 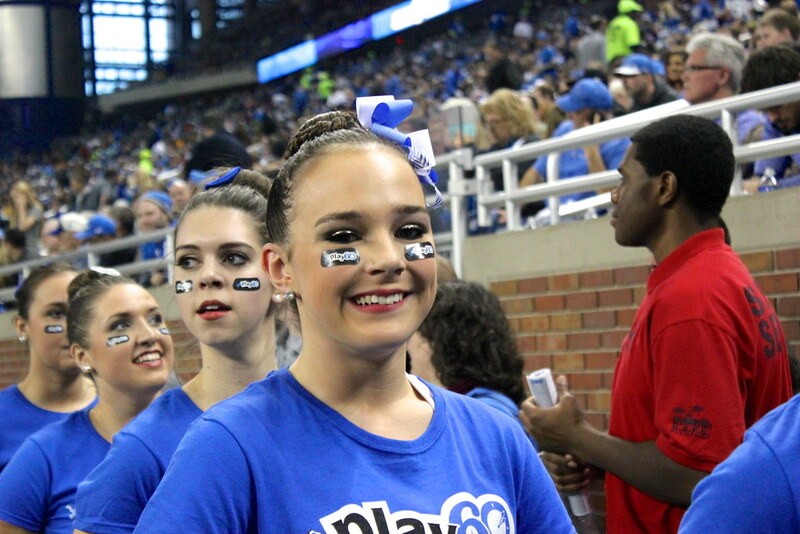 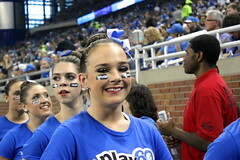 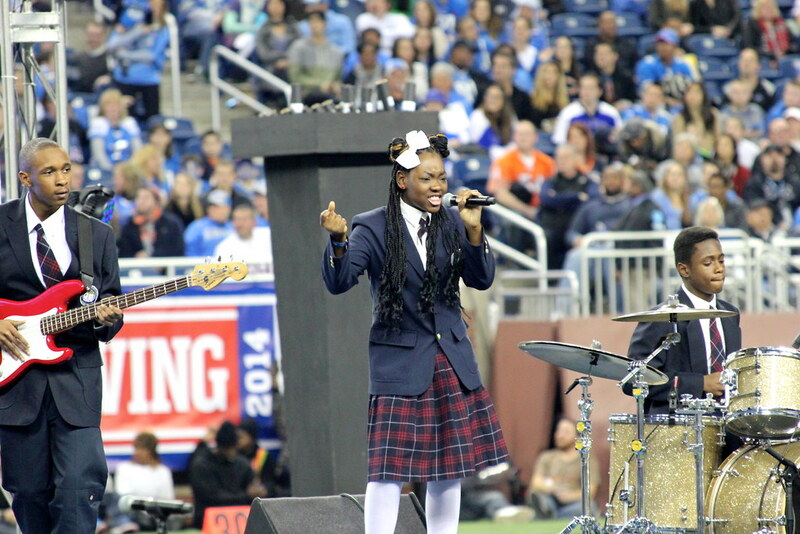 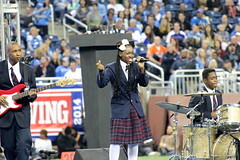 Detroit Academy of Arts and Sciences performed their world-famous version of “Happy” during half-time and kids throughout the kid showed their support by sporting #MIKidsCan stickers.